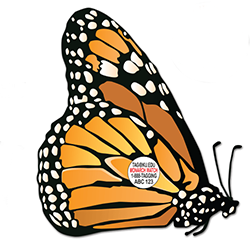 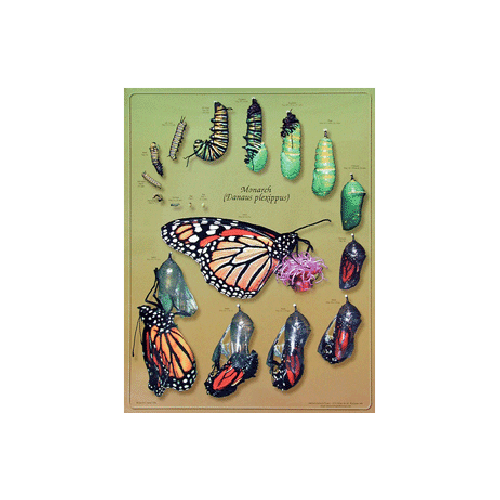 Not long ago, monarchs numbered in the billions, but in the last 20 years their population has dropped by 90%, due to habitat loss from pesticides, GMO farming practices, development and other human activity. 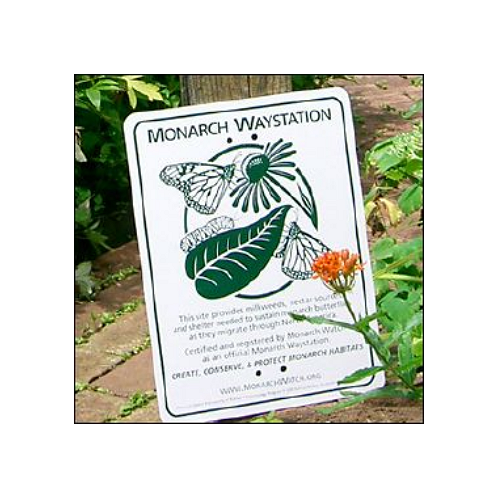 An estimated one million acres of habitat are lost each year. 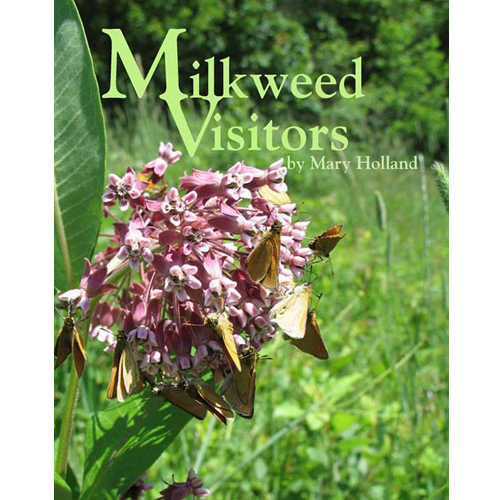 But today, an army of citizen-scientists, students and gardeners is engaged in restoring this beloved pollinator’s habitat – the wildflowers and milkweed and feeding corridors – so that one of nature’s most beautiful creatures will still be there for generations to come. 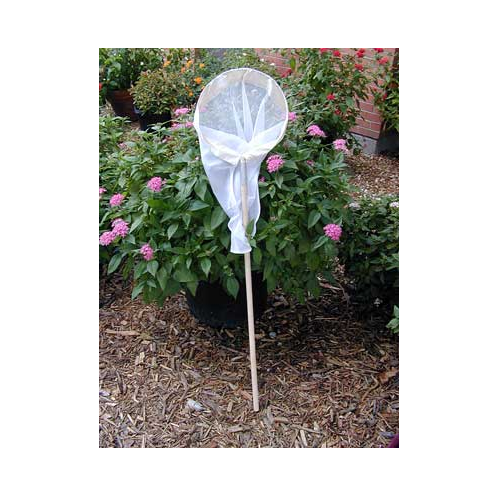 And it starts in our own backyards. 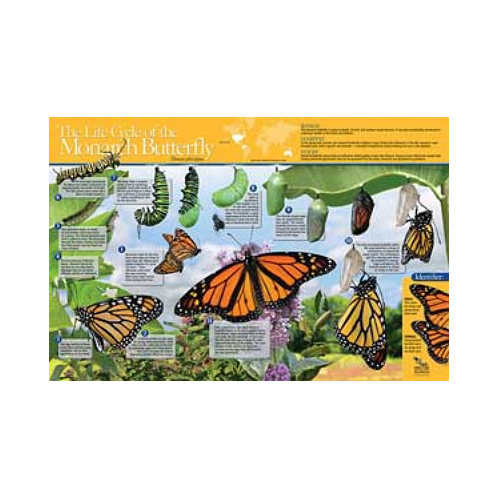 The Monarch showcases this magnificent butterfly with eye-popping photos, fun facts about a monarch’s life cycle, and things to know about the vital role that pollinators play in our ecosystem. 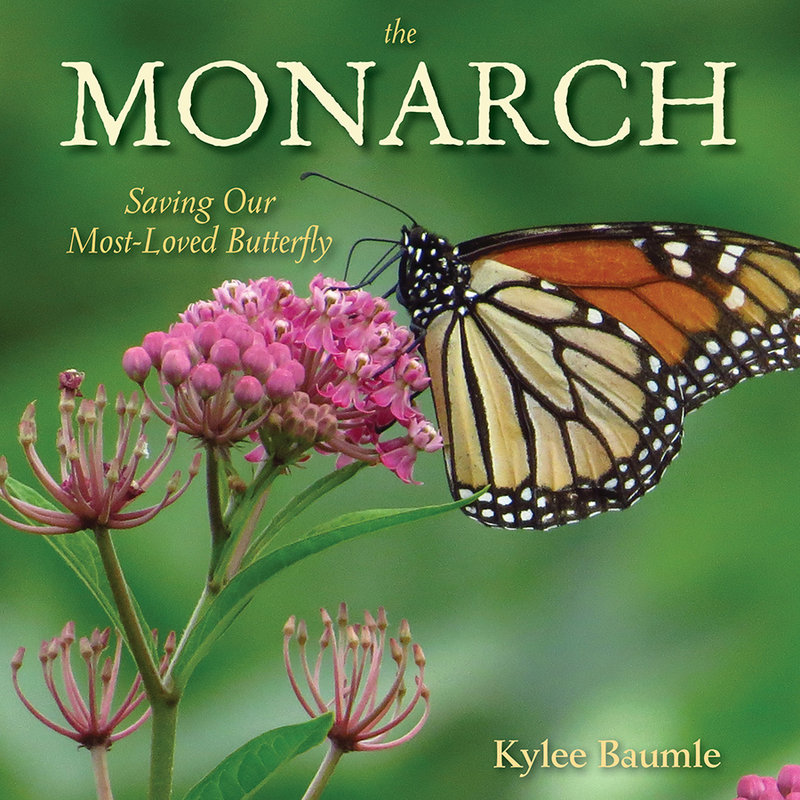 Monarch expert and nature blogger Kylee Baumle provides “action” projects for all ages, from planting milkweed and wildflowers to making butterfly watering stations…to volunteer activism.